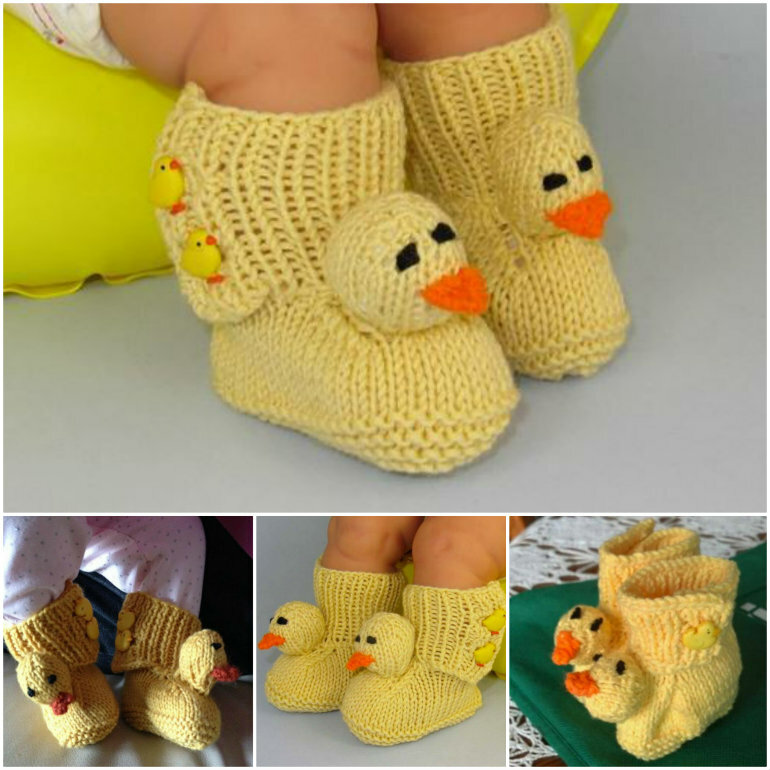 This knitted baby booties are adorable …looks just like a cute Chick. 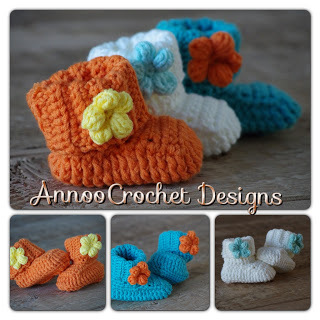 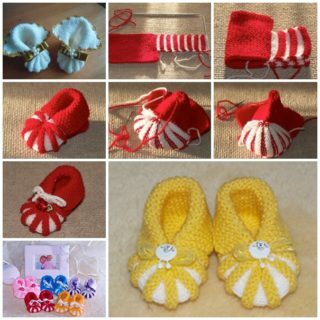 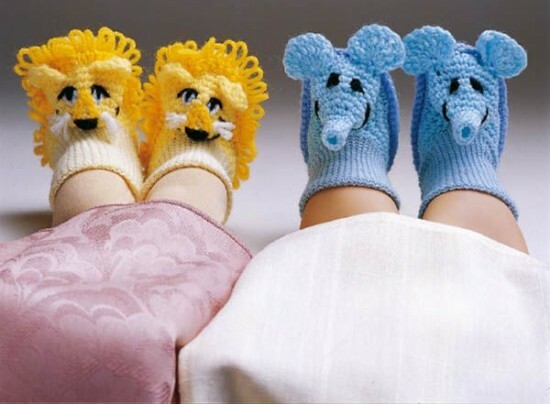 They are perfect for keeping your little ones tootsies warm. 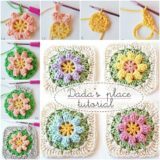 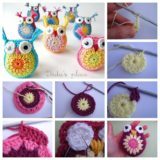 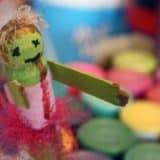 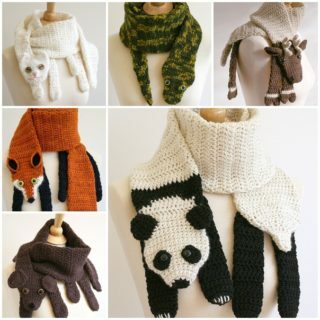 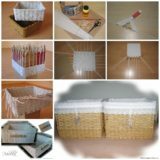 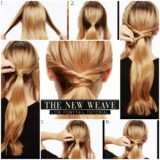 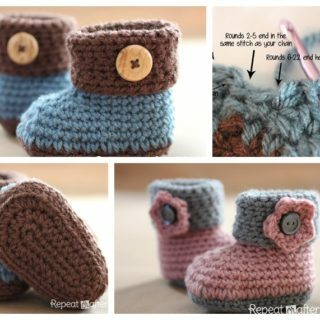 And they are super easy to knit too! 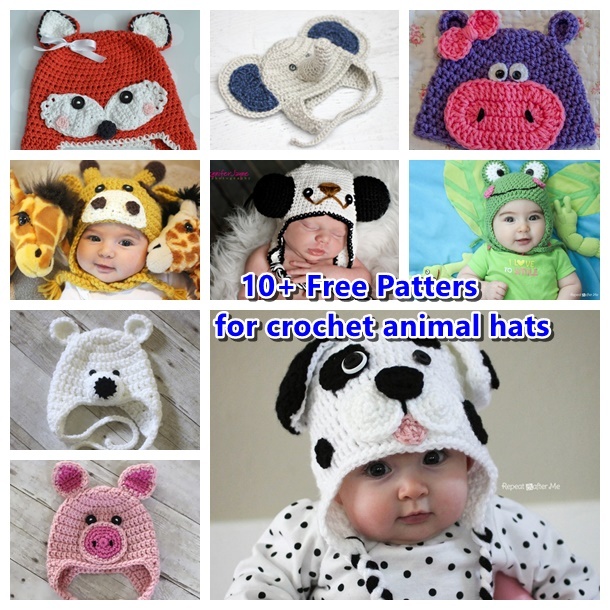 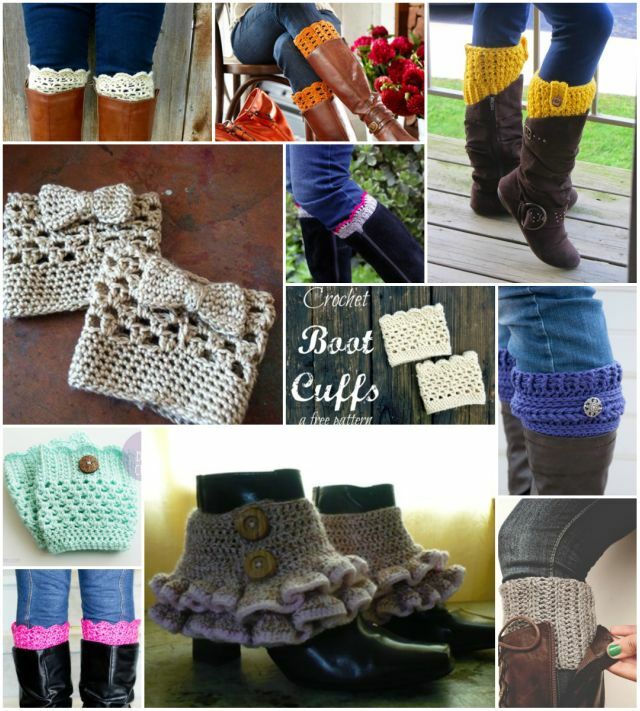 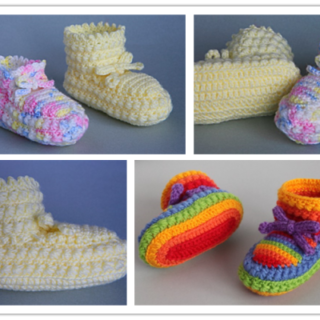 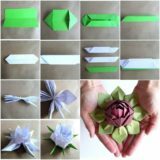 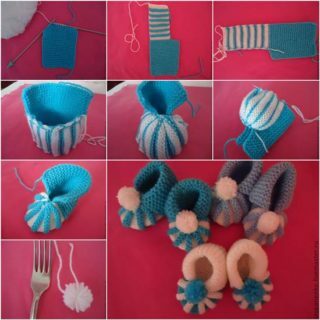 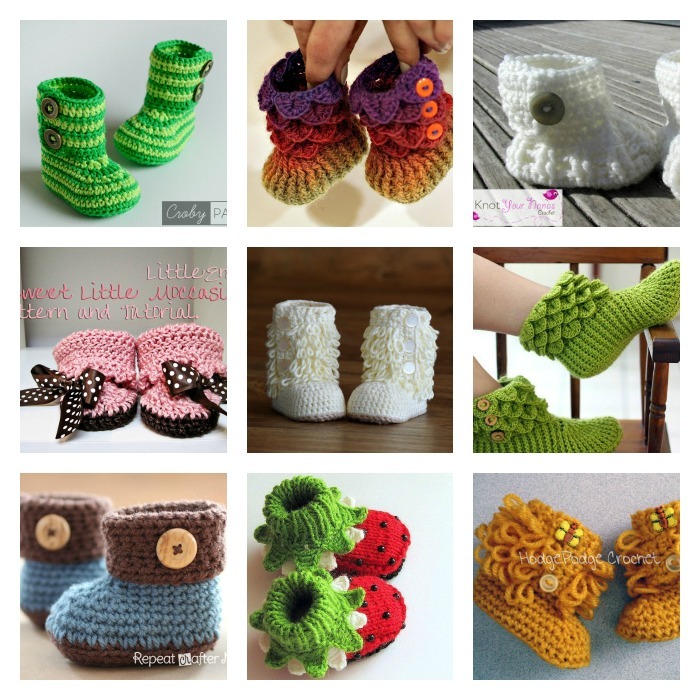 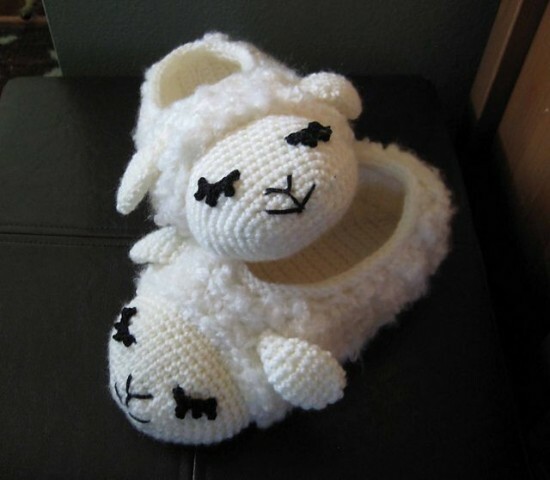 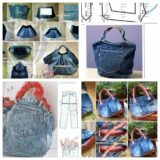 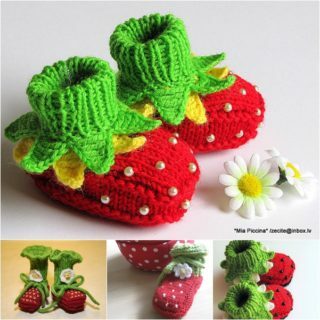 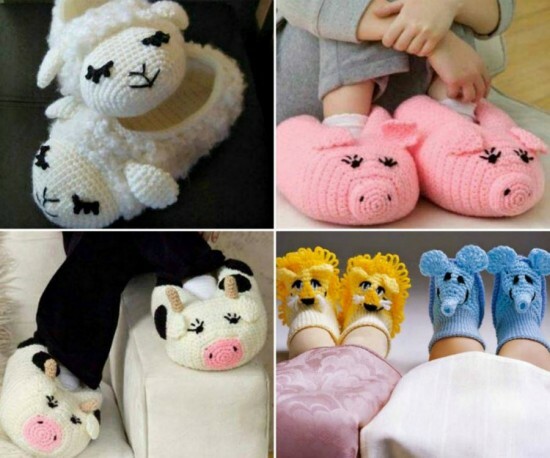 Here are a few more adorable slippers crafts that you’ll love, all of the patterns are free that shared by Red Heart.